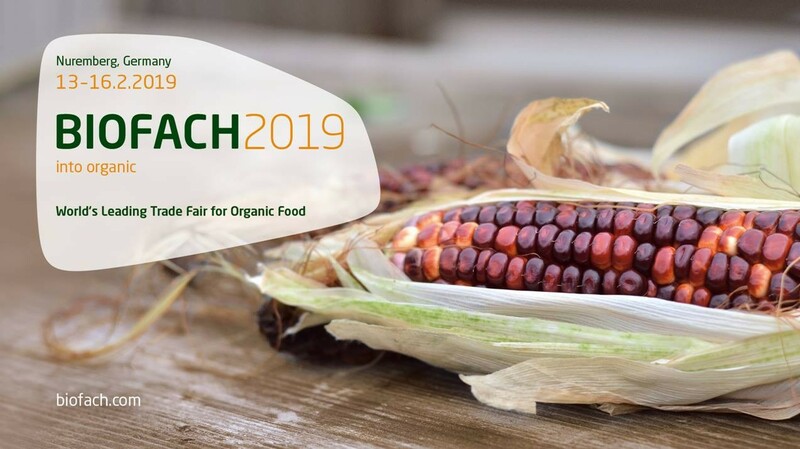 BIOFACH is the World´s Leading Trade Fair for Organic Food. Combined with VIVANESS, International Trade Fair for Natural and Organic Personal Care. It is an important business event, an emotional event for the sector, and both a get-together and an opportunity for positioning.